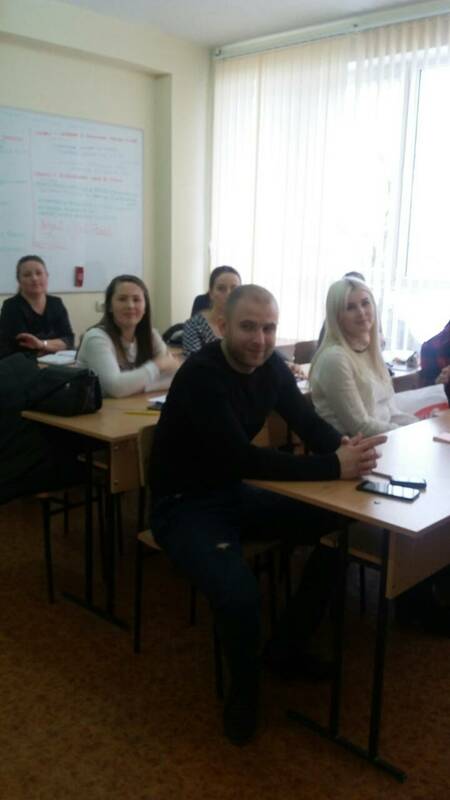 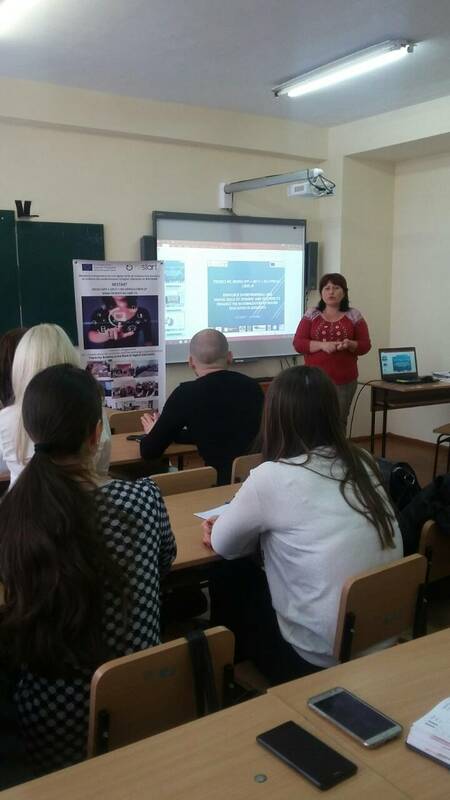 The first Career Orientation Session, in context of the RESTART Project (No. 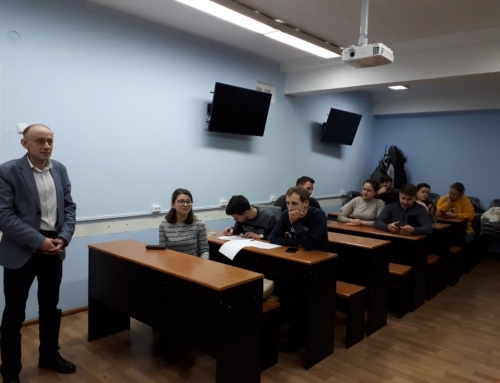 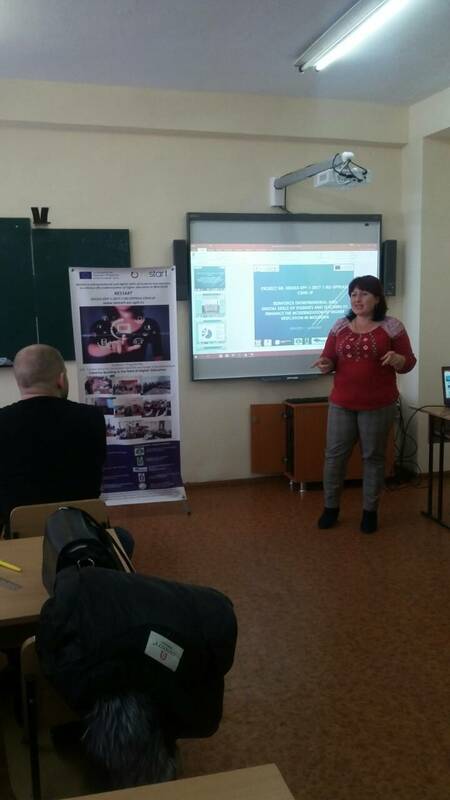 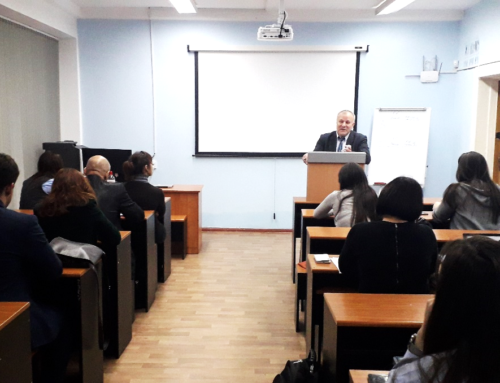 585353-EPP-1-2017-1-RO-EPPKA2-CBHE-JP, Reinforce entrepreneurial and digital skills of students and teachers to improve the modernization of higher education in MOLDOVA), was organised at the Faculty of Economics, Engineering and Applied Sciences on the 21st of December, 2018. 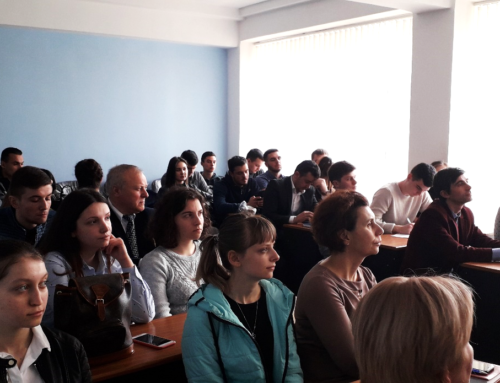 Within this event, the master students of „Entrepreneurship and Business Administration” program together with business representatives discussed issues related to the competitiveness of young specialists in the labour market, successful employment, development and professional growth. 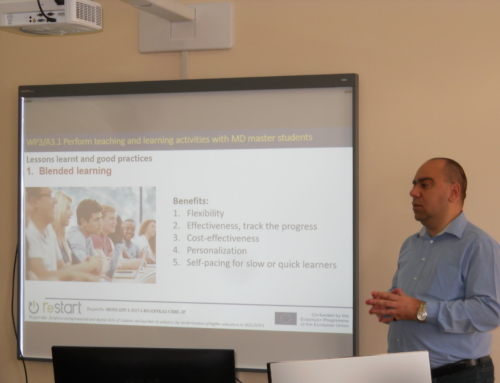 Conclusions and proposals made during the discussions will materialize in the Career Guidance Plans for the top ten master students of „Entrepreneurship and Business Administration” program. 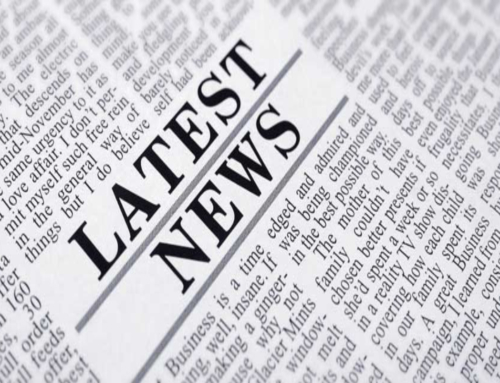 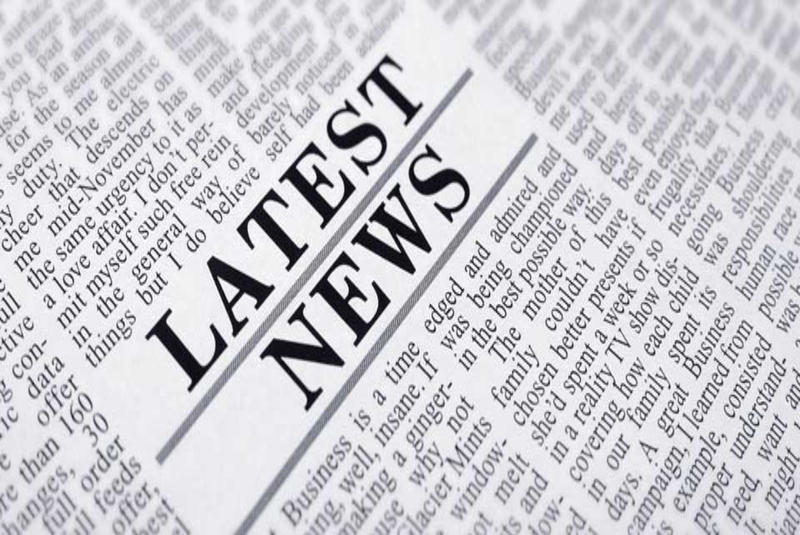 The European Commission support for the production of this publication does not constitute an endorsement of the contents which reflects the views only of the authors, and the Commission cannot be held responsi¬ble for any use which may be made of the information contained there in.